World War III rages and a Soviet-led army has launched a surprise attack on the U.S.A. Command your troops into fast-paced battles fought on a fully destructible battle-field. Strategy meets intense action in this epic clash of Super Powers! 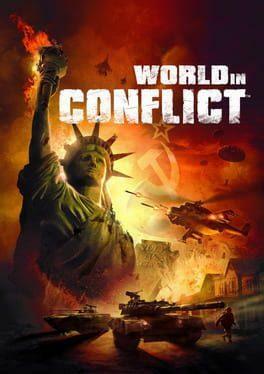 World in Conflict is available from 9.99 to 9.99 from 1 shops.